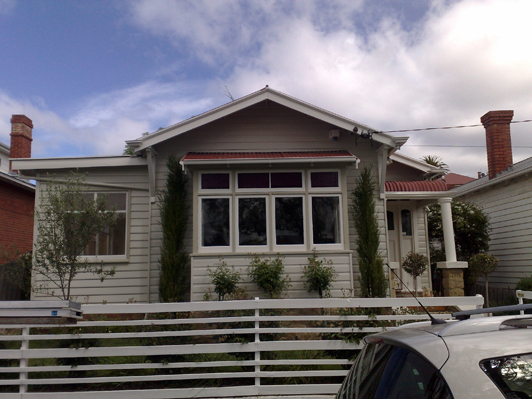 R Jones Painting Pty Ltd – Painting Specialists Hobart, is the solution to all your painting needs. Contact us for your next project, whether it be interior, exterior, or driveway colour sealing. 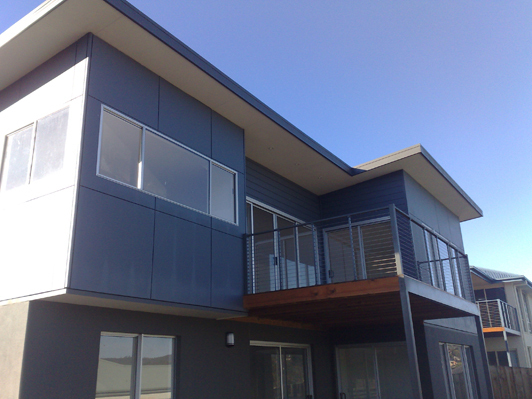 Our experienced and qualified team of painters are committed to delivering an exceptional standard of workmanship and service to the greater Hobart area. Check out our facebook page at facebook.com.au/rjonespainting or search R Jones Painting for more photos, information and links. 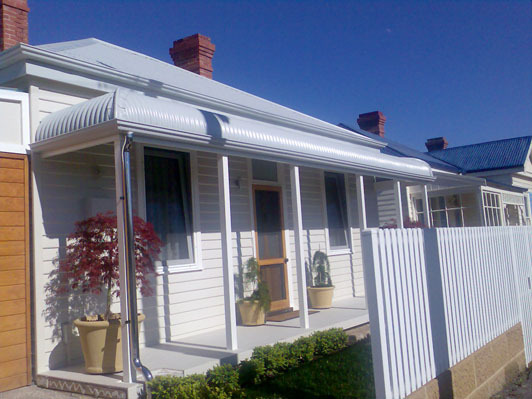 R Jones Painting Pty Ltd is a professional team, committed to providing the highest standard of workmanship and customer service. The team is dedicated to listening to clients and providing expert advice, quality workmanship and exceptional outcomes. 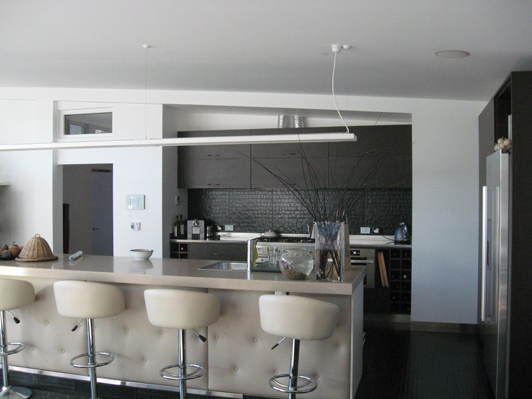 With vast operational experience, the use of the latest innovative techniques and premium products, R Jones Painting Pty Ltd prides itself on stunning finishes, complete customer satisfaction, and making dreams become a reality. For peace of mind, R Jones Painting is qualified and fully insured. R Jones Painting is delighted to offer free quotes. 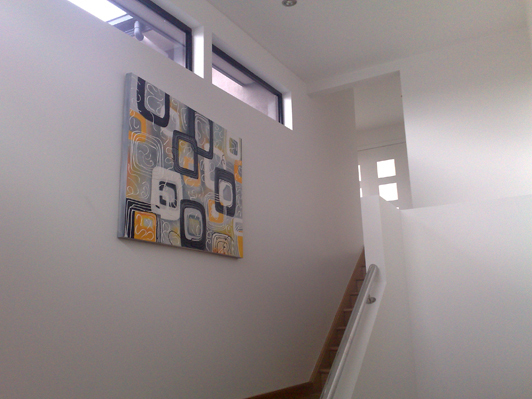 We welcome all enquiries to R Jones Painting Pty Ltd – Painting Specialists Hobart. 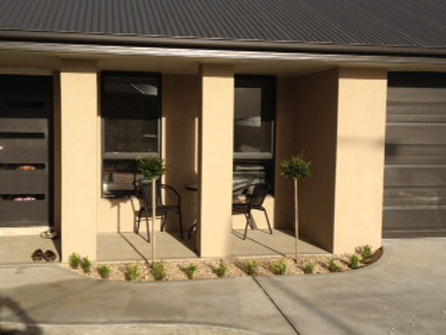 Professional painters, servicing the greater Hobart area.